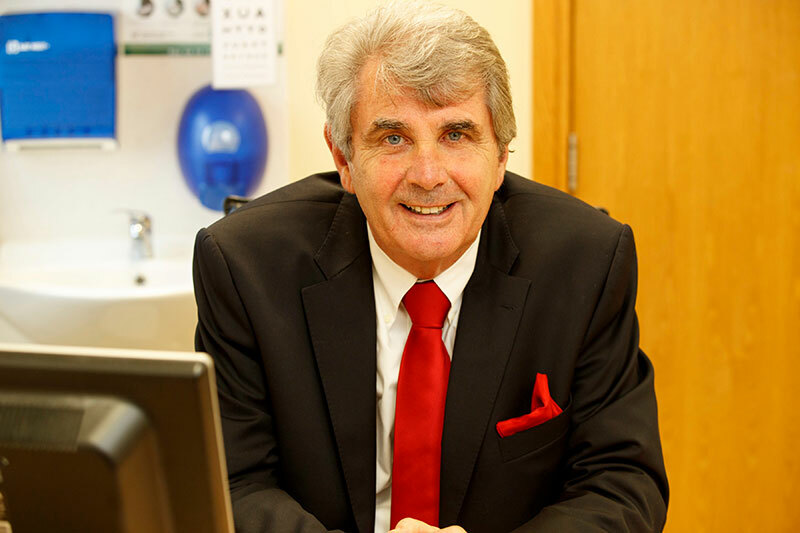 In his personal life Dr Lynn is highly involved in the local community. He was the 1st President of the Drogheda Toastmasters Group in 2000. In 2010 he was honoured to be awarded a Lifetime Achievement award from the Drogheda Chamber of commerce. He was one of the founders of the Des Smyth Drogheda Youth Foundation, a local charity that encourages, supports and enables kids to develop through participation in and enjoyment of sport.